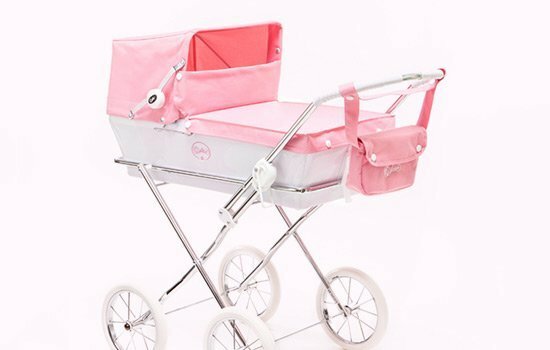 Prams, strollers, baby bags, bedspreads, cradles, berths, chairs, wardrobes, baskets, stands, ... these are some of the accessories that we offer you to create environments or simply just to play with your dolls. We have selected the best national and international brands of accessories. With these we aim to offer you only the best, always looking for an excellent balance between quality and price. Pamper your dolls with dream accessories!